A team of local Minnesotan curlers are headed to the 2014 Olympics! 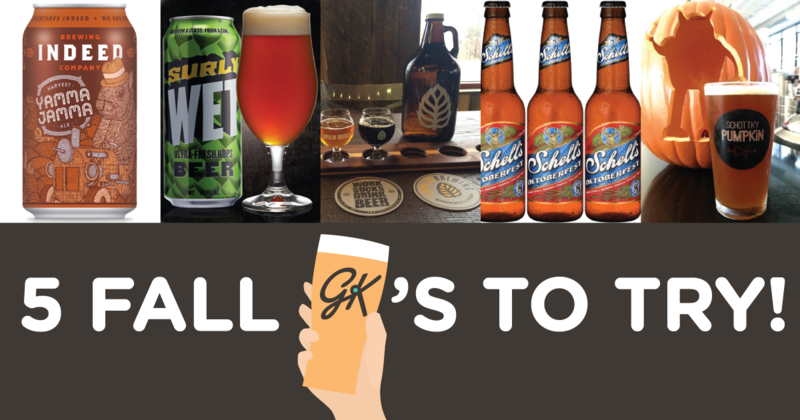 Support this unique sport by having a beer and watching the Olympic games at the St Paul Curling Club or learn yourself! Several curling clubs in the area have clinics including Four Season Curling. 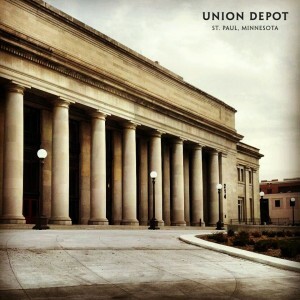 The St. Paul Union Depot recently went through a 243 million dollar renovation and it is beautiful! They frequently host the community for free yoga, free movies, and the 2014 Winterfest Craft Beer Festival is going to be there! Since 2004 White Bear Lake has “provided a unique opportunity for artists to interact with their audience, and vice versa, in an un-intimidating, non-gallery like environment.” The shanty project will be running Feb 1-24. Feeling experimental? Impress your friends with a colorful fire. 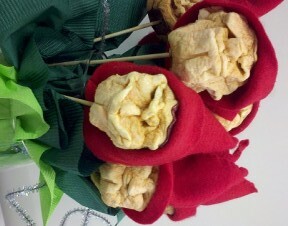 Burn pinecones with boric acid to create a transition of colors from the rainbow. Follow these instructions–and be careful! 6. 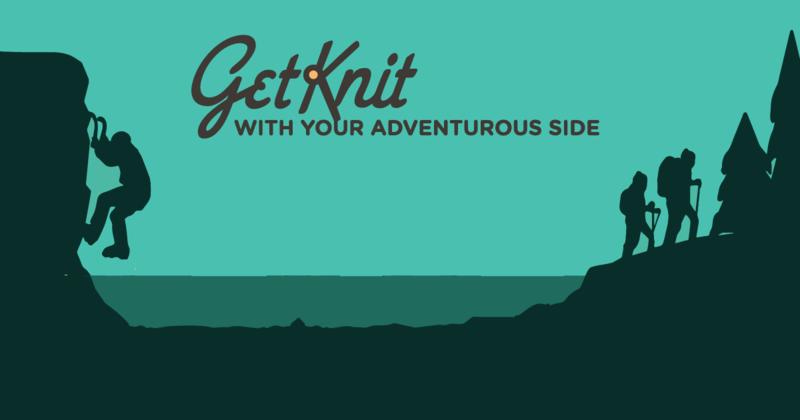 And of course, go on a GetKnit Event! 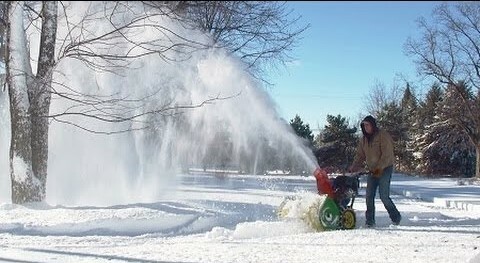 We offer a variety of “unexpected” activities to break up the winter blues. Feeling adventurous? Try ice climbing and snow shoeing at Gooseberry Falls! Feeling thirsty? 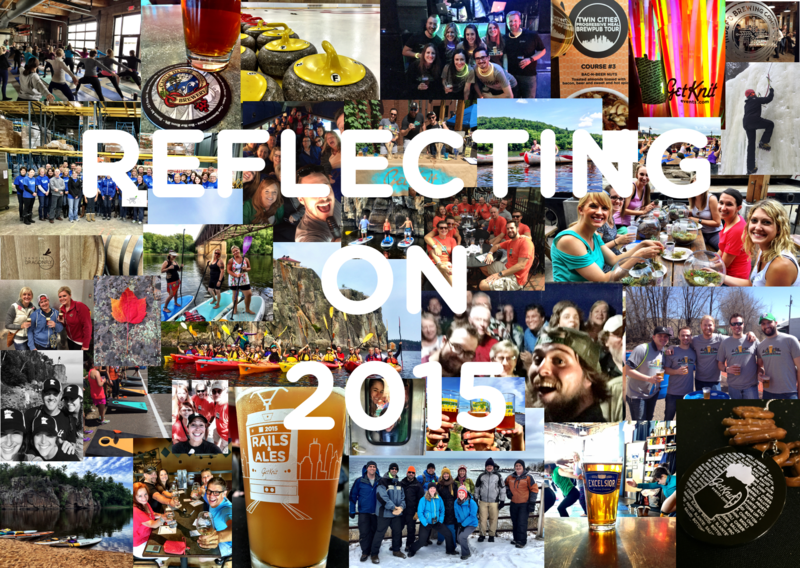 Come with us to visit six breweries along the beautiful North Shore. Feel like going to California? 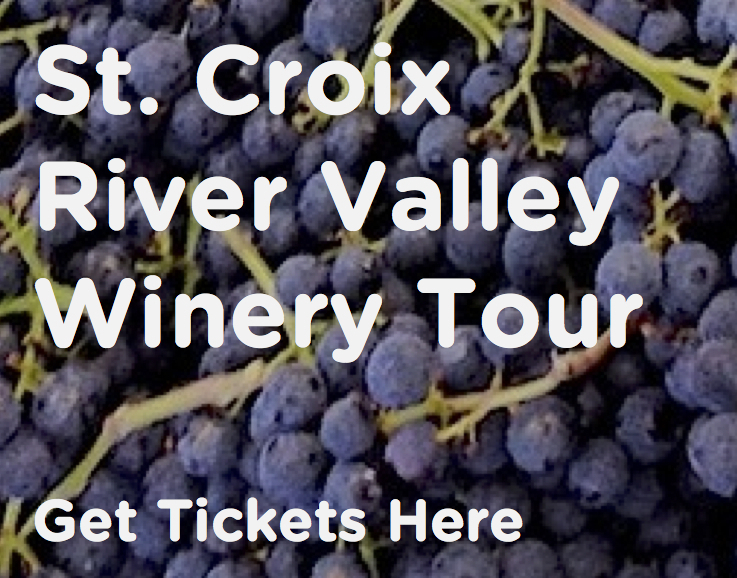 Go on a winter wine tour to the St. Croix River Valley instead! Feeling Tense? Loosen up with a energetic yoga class inside the 612 brewery.